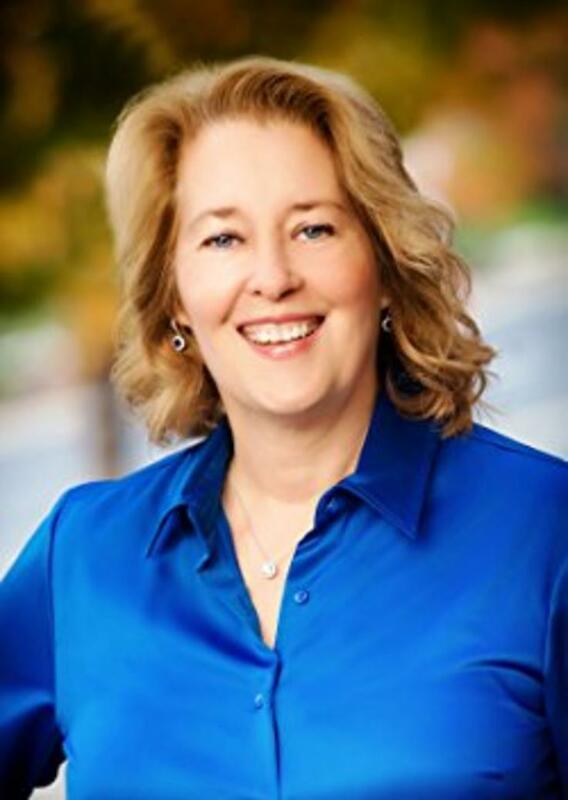 Martha B. Boone, MD, is a private practice urologist in an Atlanta suburb. She obtained her surgical training at Charity Hospital in New Orleans. She was one of the first 100 women urologists in the world. 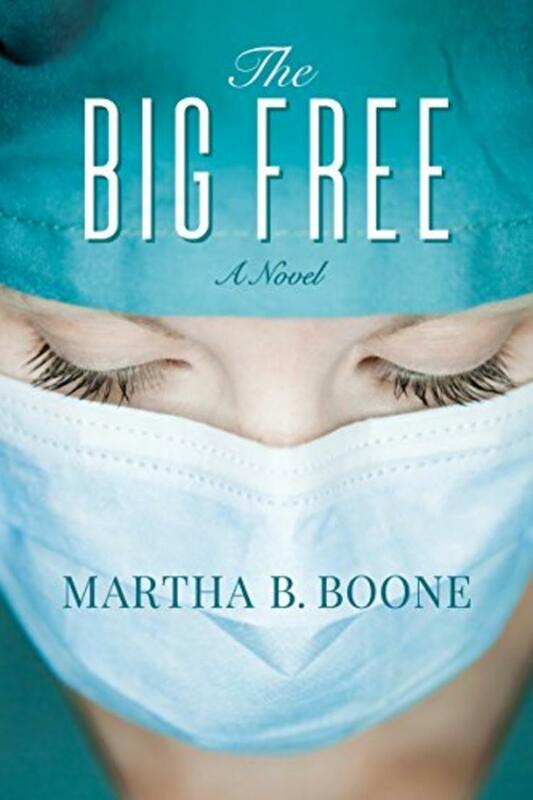 The Big Free is her first published work of fiction.